As much as iPhone 5 seems to be the genie-in-the-bottle’s doppelganger with its ability to meet the demands of the smartphone market as if by magic, there are still a few glitches the iPhone savvy will point out. The battery falls smack in the middle of this category. 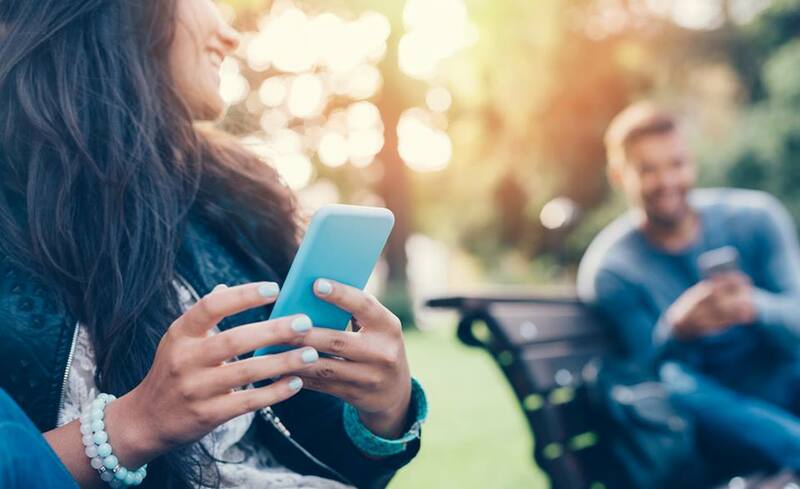 Give yourself a couple of hours, maybe at a stretch from morning till midday, while intensely using its functionalities and apps including the camera, GPS tracker, games apps, and playing music, and the phone battery will die on you right when you most need to receive that life-and-death call. With the right iPhone 5 battery case, you literally get another leash of life. 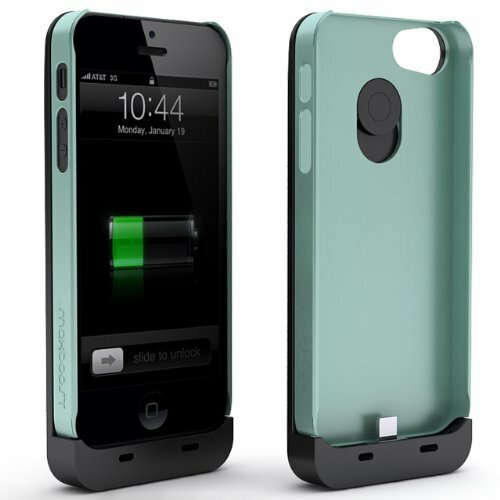 Don’t think about it; just grab a wad of cash and hit the stores for one of the numerous iPhone 5 battery cases promising more juice for your gadget. If you have a crazy daily schedule that makes you nothing less than a 9-5er, the Mophie Juice Pack Air is your go-to iPhone battery life extender. This is a rechargeable external 1,700mAh battery, usually concealed inside a snuggly designed, protective and form-fitting case. 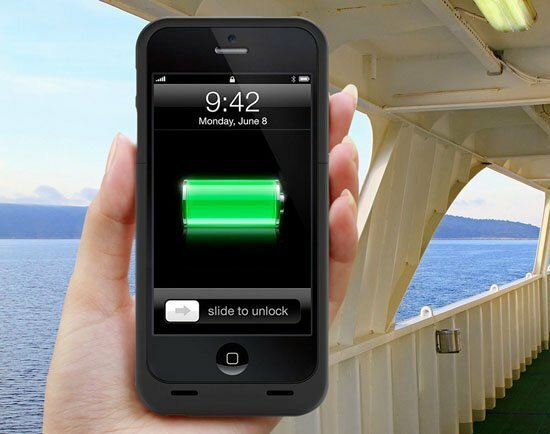 With up to 100% extra battery (8 more hours), this is virtually double the charge. The seductively light and thin snap-on pack comes with a smooth finish and refined outer band that tell you it’s going to be great protection against everyday wear and tear. It also features exposed connector ports for simultaneous charging with the phone. 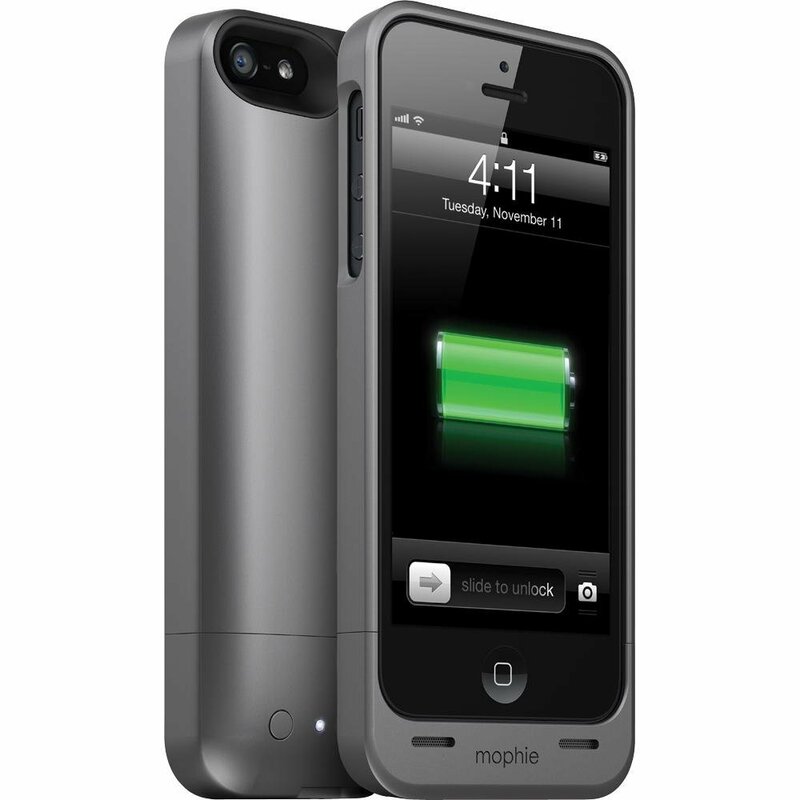 Mophie may make you spend the most cash, $100, but no other battery case can beat it in best looks and track record. If you are insatiable when it comes to innovative gadgetry designs, the uNu Ecopack battery system may be just the fix you need. Put together green engineering ideas, lithium polymer, and a detachable battery (the only one of its kind) and Voila! You have uNu Ecopak! It’s a snap-on case whose switchable, vibrant color and 21 stylish combinations will woo your eyes before the functional design and 2,500mAh battery woo your heart. Your iPhone 5 gets twice its lifespan; 10 talk time hours and 310 for standby. Just like that. Only possible problem- you won’t be able to plug it directly into the phone but have to snap it onto the phone’s back side and use a short USB cable for tethering. Awkward, right? You can get the case at $40. Maybe the juice is less than that of Mophie Juice Pack Air, but Mophie Juice Pack Helium is one helluva thin protective case that gives you power that is lighter than air. Fancy that! The 1500mAh battery gives your iPhone 80% extra life, which basically equates to 6 hours of talk time. The juice pack is designed to split apart and then reattach around your gadget to form a case. To charge it, you’ll find a built-in adapter at the bottom section that connects to the iPhone; so charging the two devices is simultaneous. At $80, the Mophie Juice Pack Helium case is a worthy investment if you aren’t willing to spend a third of an iPhone’s cost to get Mophie Juice Pack Air. Don’t judge a name. 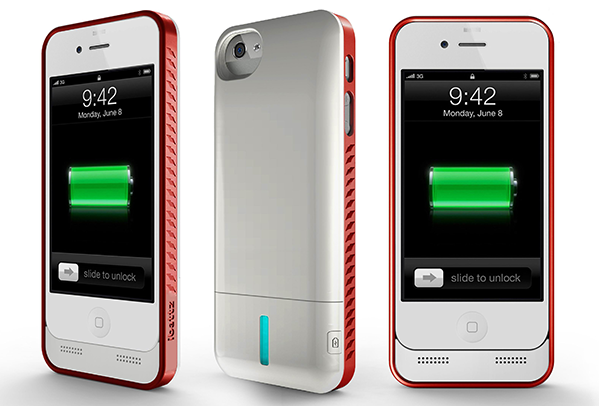 iBattz Mojo Refuel is the very first of removable power solutions for iPhone 5. The battery case has a rugged design and styling that you’ll find suspiciously looking like Mophie, but then again who says you are a patent guru? 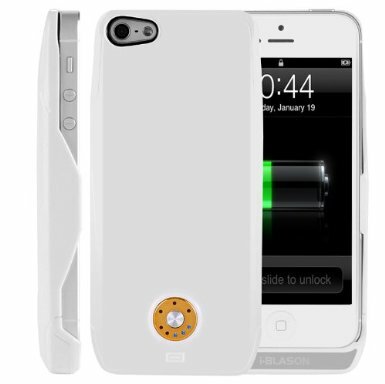 With this removable battery case you get a 2200mAh battery that is snap-in and replaceable. So, rather than having to charge the whole case, you change only the battery. At $90, you are bargaining for all-round protection against shock and impact from a slim, snug-fitting case with a modular design and that delivers boundless power. The only thing stopping you is the number of battery modules you carry. Sounds like Rock n Roll? 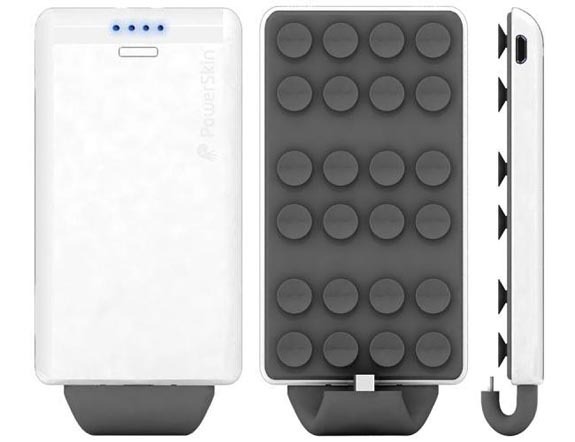 This is no song but an impressive battery life extender made by PowerSkin for your iPhone. The design alone is capable of bewitching your mind with the images of the thousands of tiny fish (plecostomus) it conjures. Away from the unique design, a 2000mAh battery will give your phone a 70% life extension. Another thing that will get you hooked is the lightness-power combination of the PoP’n pack. You won’t even see the powerful punch delivered by only 10mm thickness and 86 grams of weight coming until you are some hours into extra time with your iPhone. Charging the battery is no problem, thanks to a flex tip Micro USB connector and soft rubber suction cups that are heat-injected for attaching the charger. PoP’n costs you only $69. 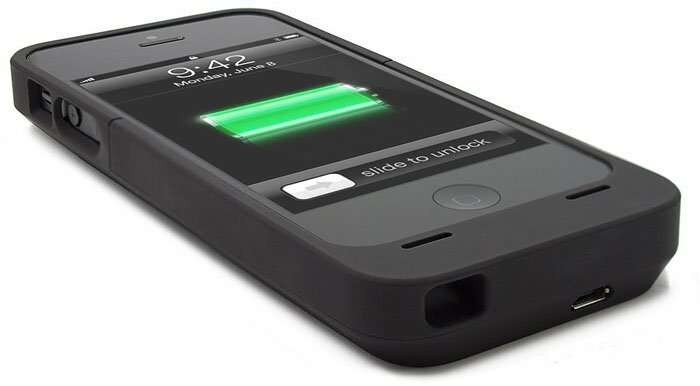 If you are talking of the most popular iPhone 5 case design, Maxboost Fusion should feature somewhere on your list with its snap-on pack and 2000mAh battery capable of doubling the life of your battery. 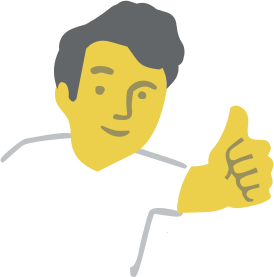 You get 8 extra hours of talk time. If you are talking of the most unique cases, Maxboost Fusion will still feature for its integrated lightning connector. 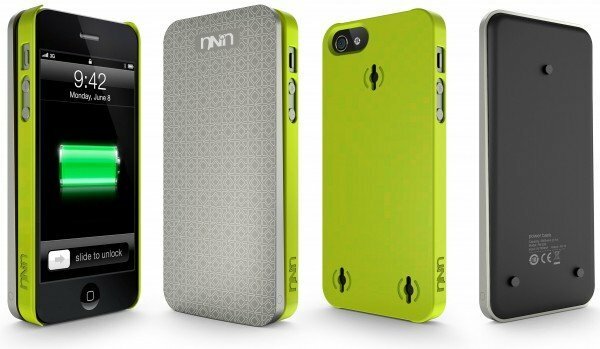 The case also comes with a MicroUSB input port and cable to enable simultaneous charging with the phone. One feature you are sure to champion, though, is the innovative detachable design that allows you to remove the battery and enjoy the ultra-slim protection of the fusion case. And to imagine all this at $70! The facts are straight. i-Blason PowerSlate Plus is an external rechargeable battery slim-fit case that is innovatively designed with a secure slide for the ultimate iPhone 5 protection and convenience. An incredible 2800mAh battery powers you and you get 100% extra life while the case still allows for full phone functionality. So you can still use the camera phone, headphone jack, and controls, something that other battery cases have not managed to do, after spending only $69.95. If you want guaranteed quality in your iPhone 5 battery life solution, Lenmar Meridian is the answer. 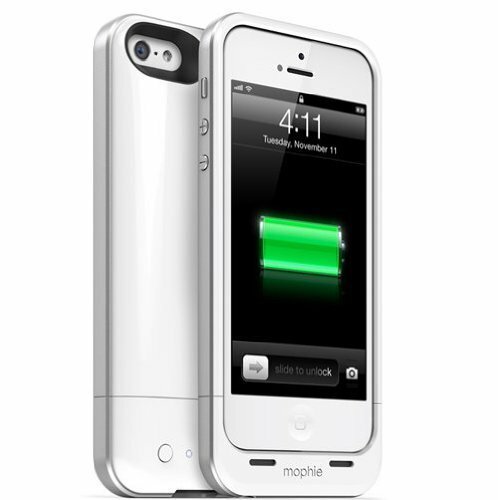 The rechargeable extended battery case is MFI Apple approved. It is slim, rubberized, and designed to give you access to all ports, hence delivering convenience and protection. The highlight of using this device is the 2300mAh battery that doubles the life of the phone’s battery. In short, spend $90 and eliminate all power boundaries. 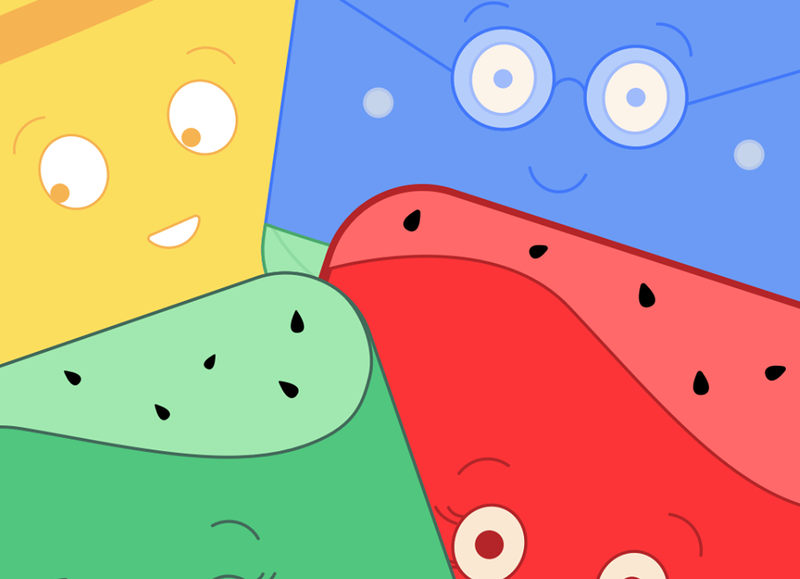 Only then will you truly start enjoying surfing, talking, texting, taking photos, playing games…anything you can think of doing with your iPhone.